This part is not legal for sale or use in emission restrictive states including California. 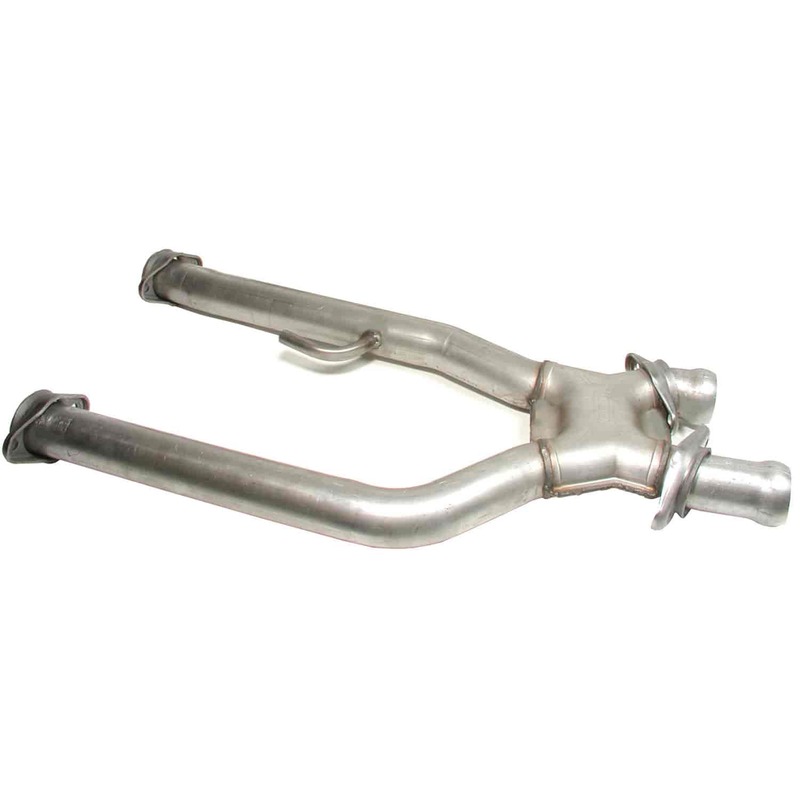 Off-Road X-pipes do not have any catalytic converters and are ONLY for the purpose of Off-Road Race use. May require a tuner to switch off rear O2 sensors. For use with BBK 129 -1516, 129 -15160, 129 -1569, 129 -15690 or 129 -1594 Long Tube Headers only. Does BBK Performance Parts 1660 fit your vehicle?